We’re the oldest in Rug cleaning services provider in Melbourne. Over ten years of experience in the Rug Cleaning Melbourne, we are utterly open and honest about your Oriental or Persian rug and our cleaning process. Our professional uses two rug cleaning methods such as hot water extraction and dry cleaning. At OZ, we follow a strict 4 Step procedure to make sure the successful Carpet cleaning services for your rug. Equipment used by OZ Carpet Cleaning are up to date and they do not affect or harm your rugs while cleaning. Having years of experience in cleaning procedure we have developed goodwill and trust in the market. 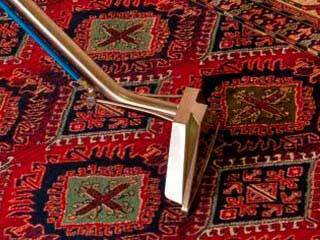 Our staffs are extremely trained to use machines and cleaning methodologies as per different types of rugs.